From the creators of Ystad Saltsjöbad, Falkenberg Strandbad & Hotel Pigalle. From ESS Group – creators of Europe’s premium spa resort Ystad Saltsjöbad and Sweden’s award-winning meeting facility Falkenberg Strandbad. The Steam Hotel – new power and energy. At your service. Learn more about us here | Reserve your room now! We’ve created a world-class spa, unlike anything you’ve seen before. Oh well, not really a spa in its common sense. It’s The Voltage Lounge. A mix of music, aromas, food, warm baths, cold drinks and hot steam creating an experience for all your senses. A hot steamy adventure where fun meets mystery and anything can happen. Two restaurants, each with its own distinct feeling and tone. Gastronomic and spiritual experiences unite. Welcome to Chamberlin, and Voltage Lounge Pan-Asian Raw Bar! Chamberlin, located on the ground floor, welcomes you with a big open fire place and a vivid kitchen that spreads throughout the restaurant. On the seventh floor you will find the best from the asian kitchen at Voltage Lounge – Pan Asian Raw Bar. All the way up to the 18th floor, enter Locavore where you can enjoy a cocktail in the luscious garden with a grand view over lake Mälaren. With 18 floors and 227 rooms, restaurants on the main floor and rooftop bar with breathtaking views, conference rooms, world-class spa and Sweden’s only waterslide park we are be able to host everything from small gatherings to large groups of up to 550 people and everything in between. Let your next meeting take place in a unique, personal and inspiring atmosphere – only 55 min from Stockholm and Arlanda. 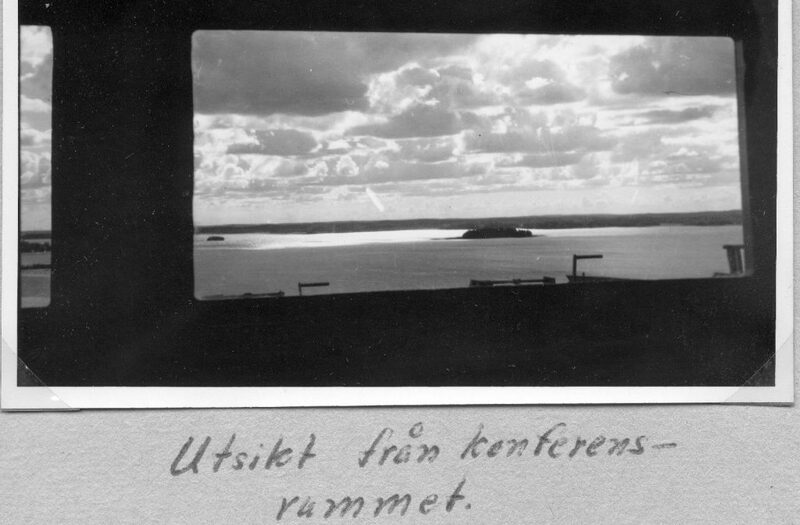 You are too young to remember, but once upon a time almost all of Sweden was powered by energy from this very steam power plant by Lake Mälaren. But then one day time caught up and what was left was a beautiful old brick factory, machine park, boilers and pipes. Until now that is. This old steam power plant has once again become one of the country’s main energy suppliers. Now at your personal service.